A minority-owned small business proud to be serving our fellow New Yorkers, the MMPC team combines 25 years of pest management experience with leading-edge environmentally safe technologies and methods. All to ensure the most effective, discreet and customized solutions for our clients. 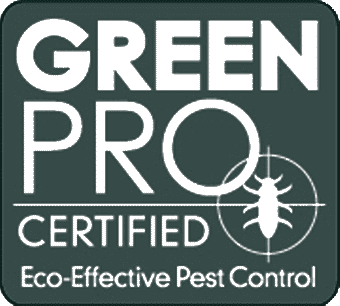 We’re certified professional problem solvers, highly trained and each with unique talents and expertise that enable us to address and answer any pest challenge. Our team members are insured, licensed and certified in their specialties — but one belief we all share is that successful solutions begin with listening carefully. Too often companies simply treat symptoms rather than the root causes: MMPC asks the right questions to get to the real answers, frequently without site inspections. At MMPC, we enforce a rigorous Safety Program to minimize contaminations, damage and accidents. 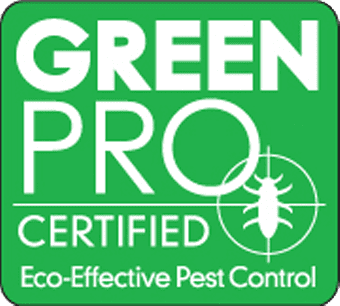 We were one of the first companies in the industry to adopt the EPA’s Integrated Pest Management Practices (IPM), an environmentally-sensitive approach, where all forms of pest control are explored before pesticides are even considered. Our clients benefit from our deep relationships. Partnerships with architects, engineers and entomologists enable us to offer essentially turnkey, fully dimensional, comprehensive solutions. As do our affiliations with businesses that provide cleaning, sanitation, remediation, fumigation, moving and storage services. Our resident knowledge base and awareness of the current pest-related health issues affecting our community is enhanced by partnerships with state and city agencies, as well as other non-profit organizations such as FDNY, New York Department of Environmental Conservation, Department of Health, JASA and the Visiting Nurse Service of New York. We’re looking for hardworking, dedicated individuals to provide pest control solutions to a wide variety of residential, corporate and commercial clients. We offer training on all company techniques and equipment. Daytime and evening shifts are available. Our client representatives are critical to our success. They understand the importance of good communication and take the time to listen carefully to a client so that they can ask the right questions and identify the unique problems that need to be addressed. The ability to think quickly and work diligently. Multi-tasking is a must. Want to partner with MMPC, or join our team?